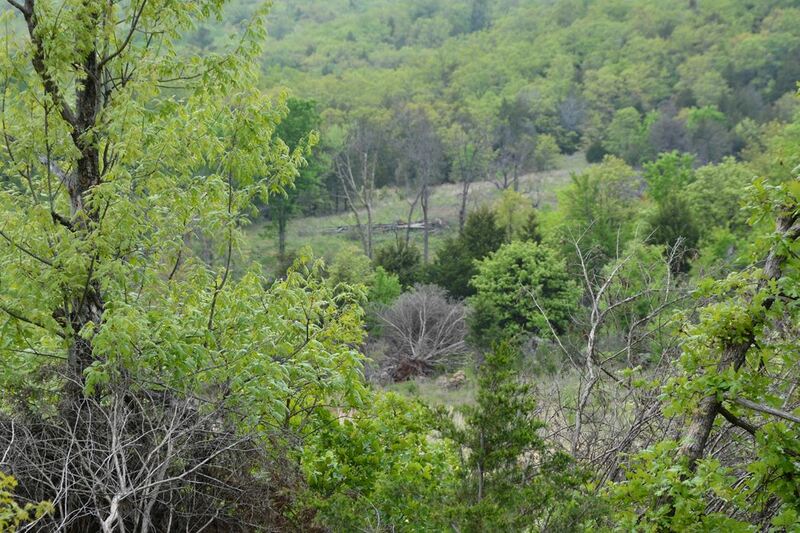 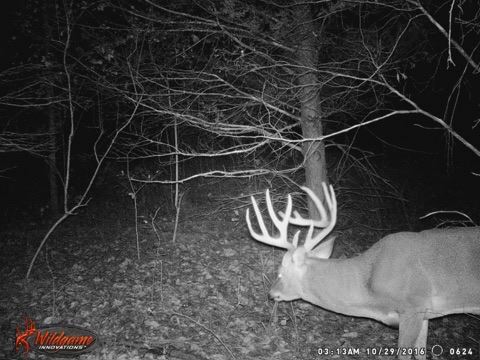 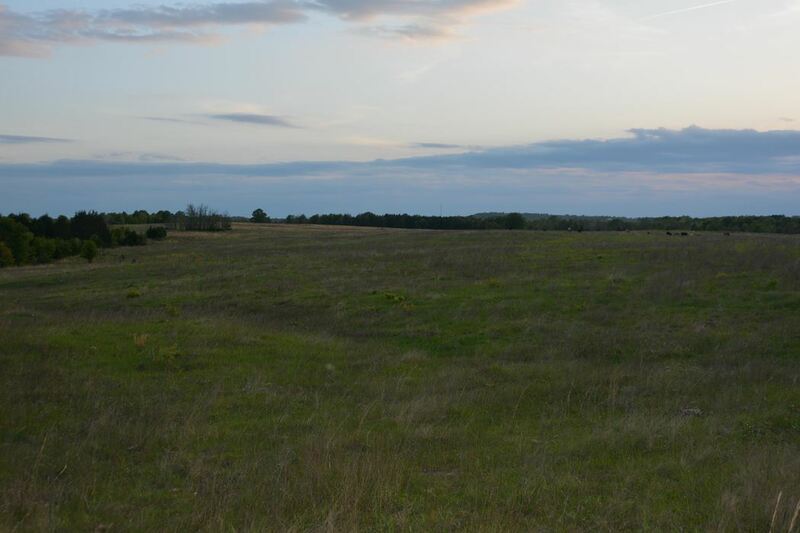 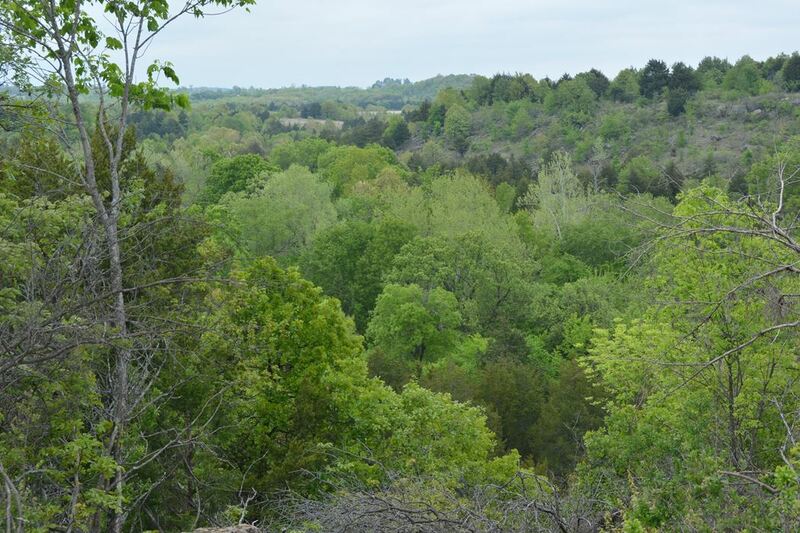 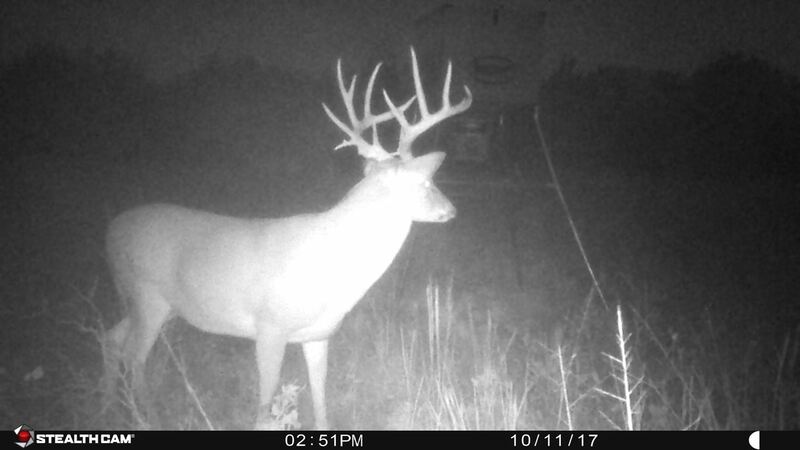 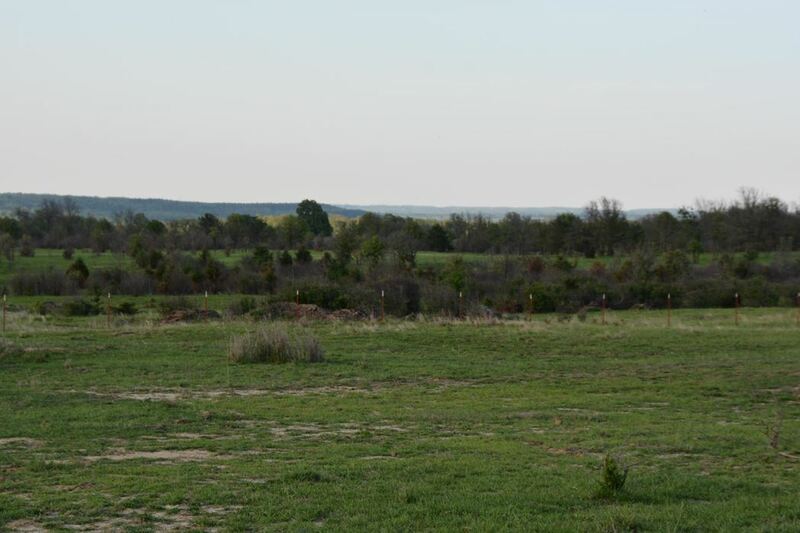 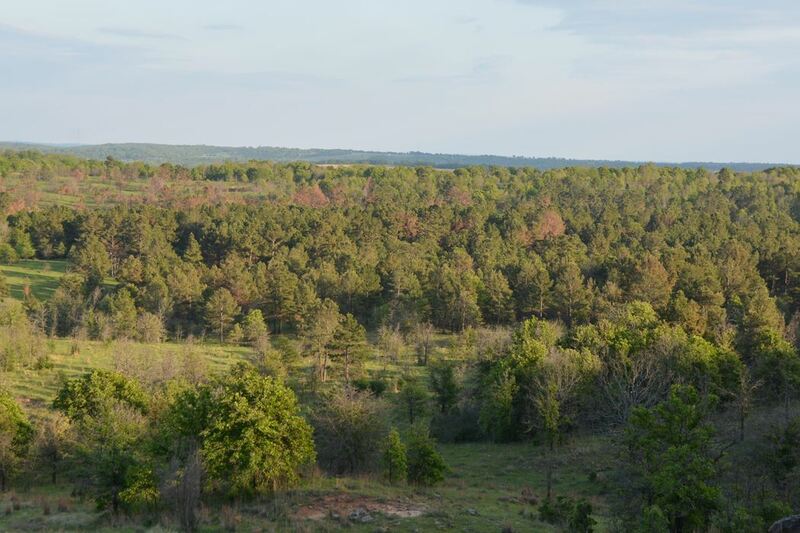 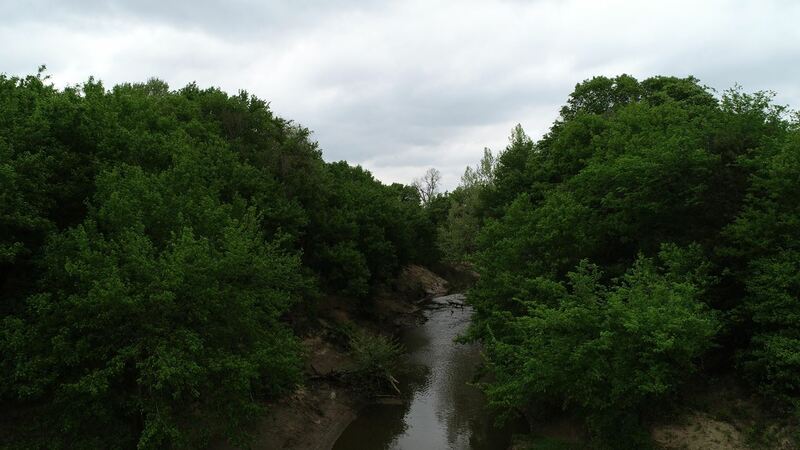 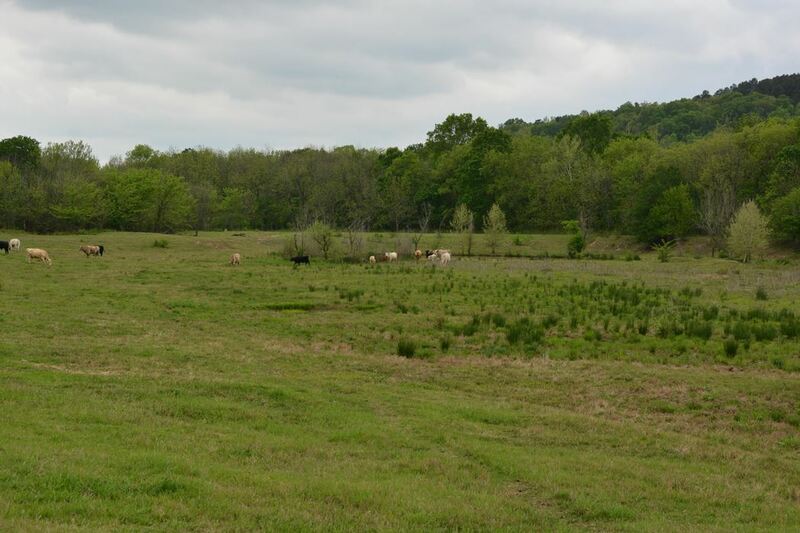 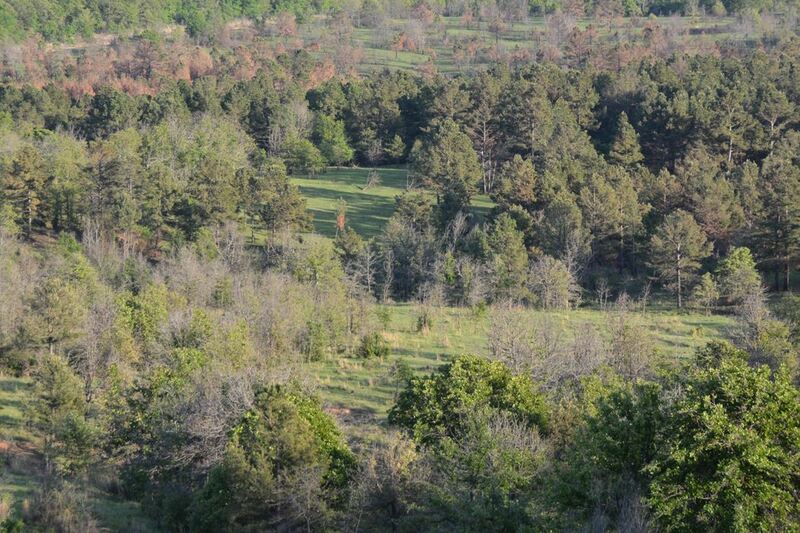 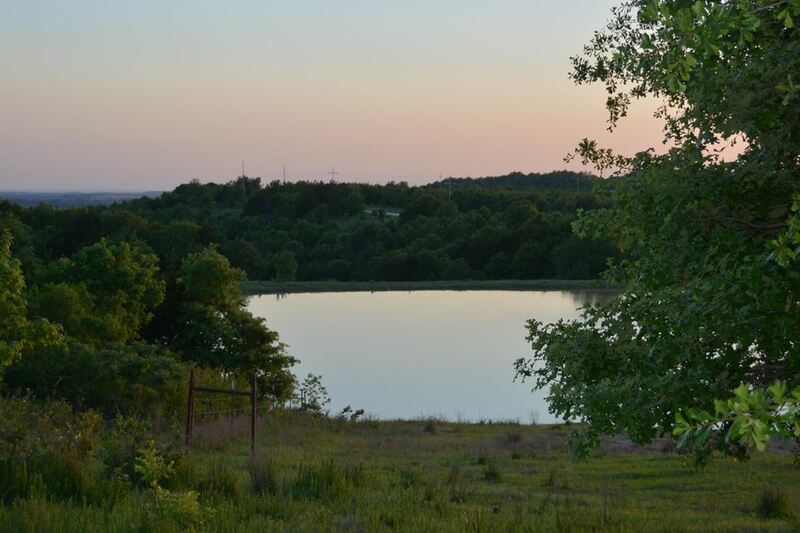 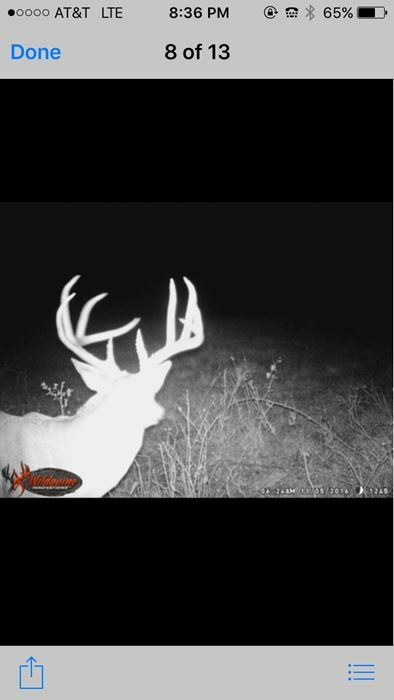 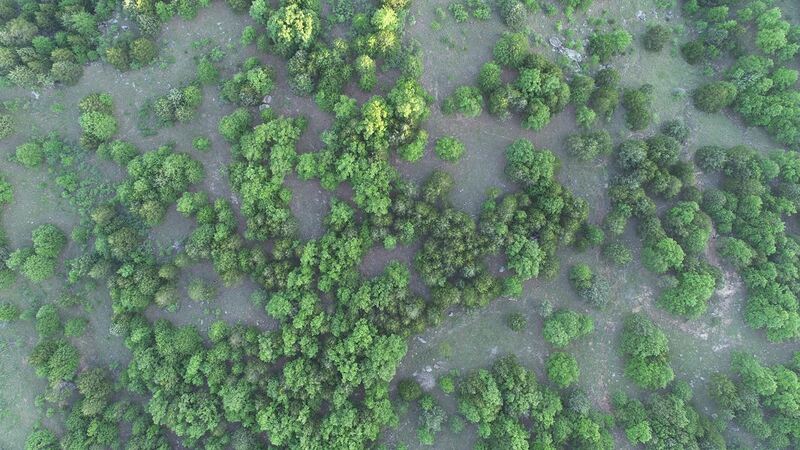 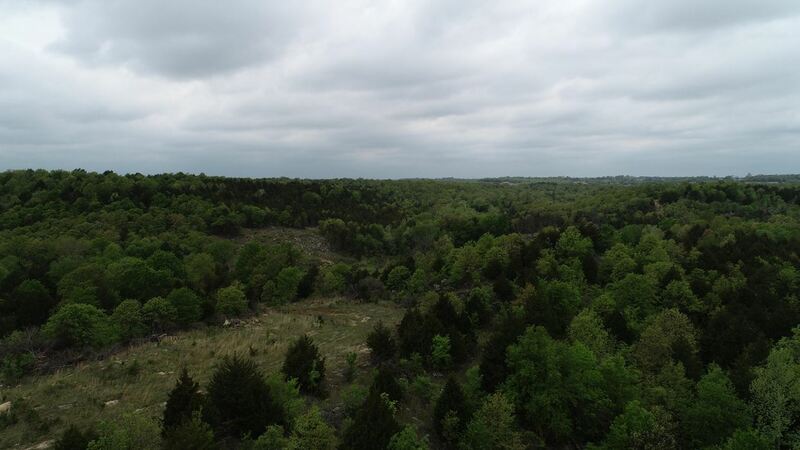 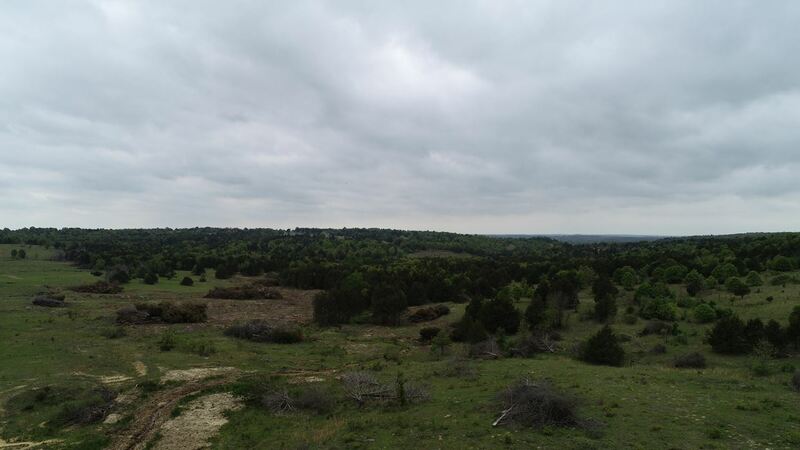 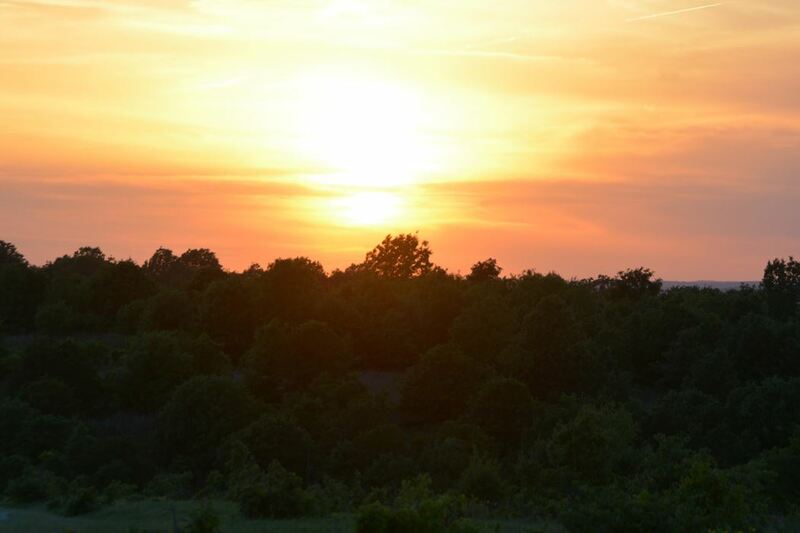 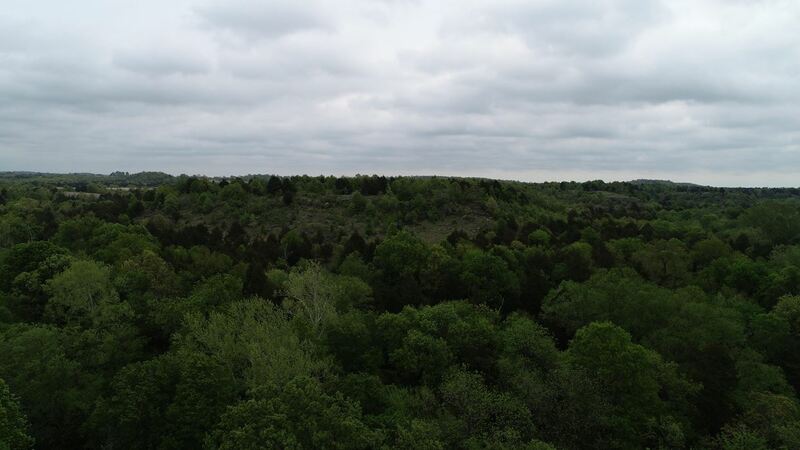 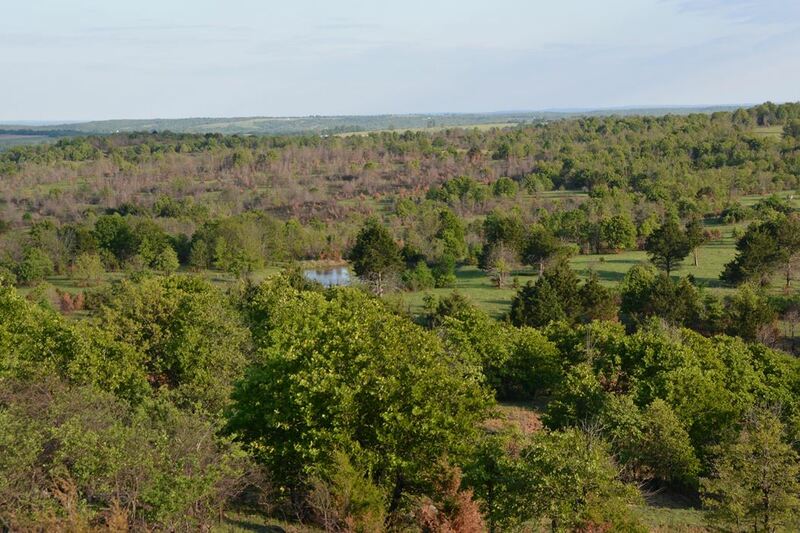 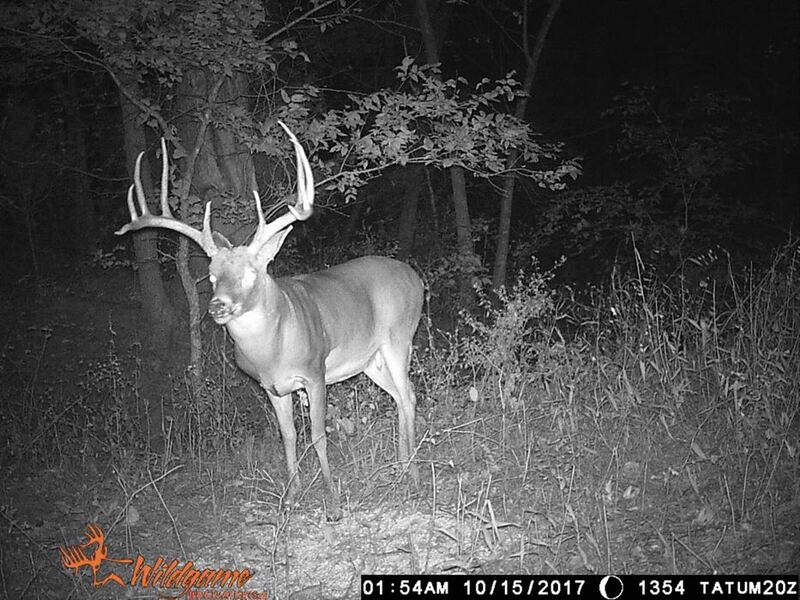 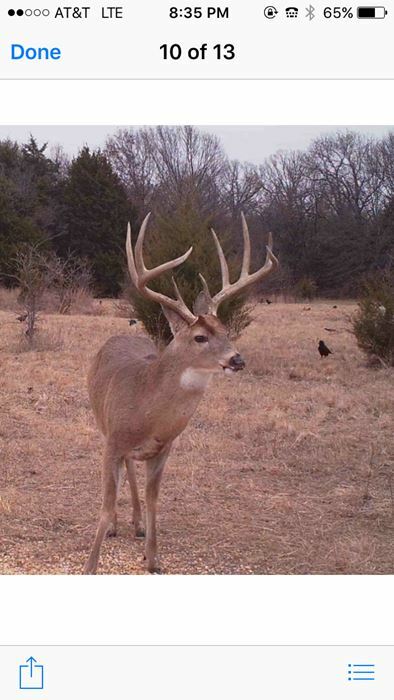 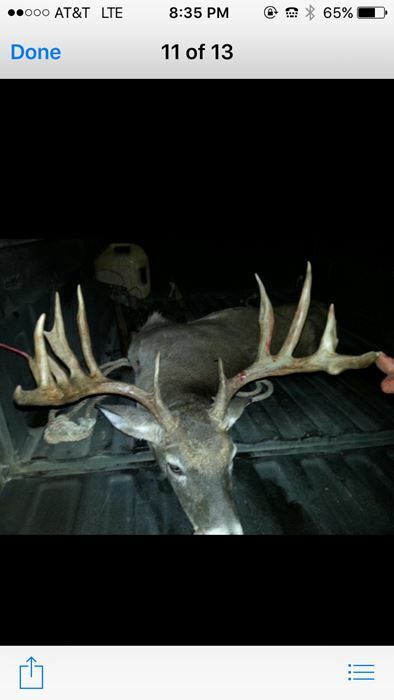 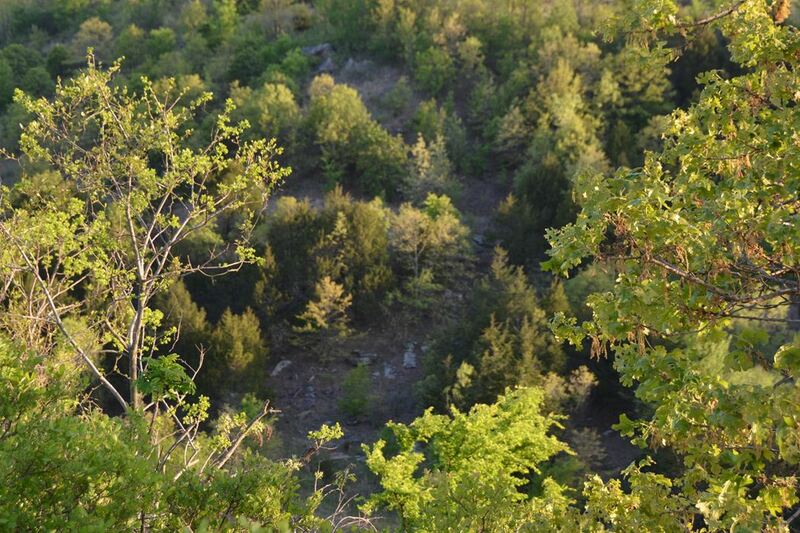 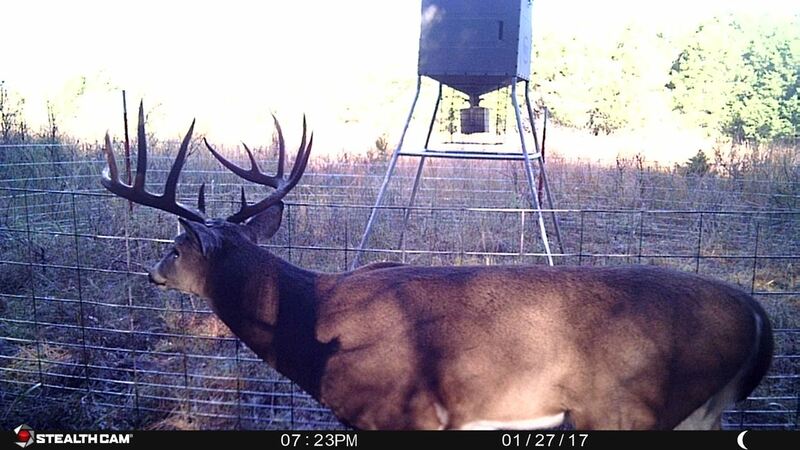 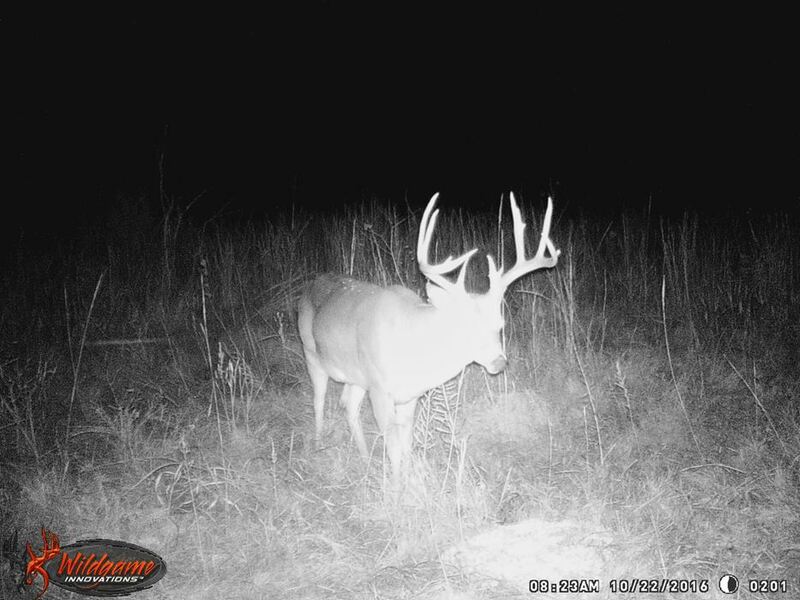 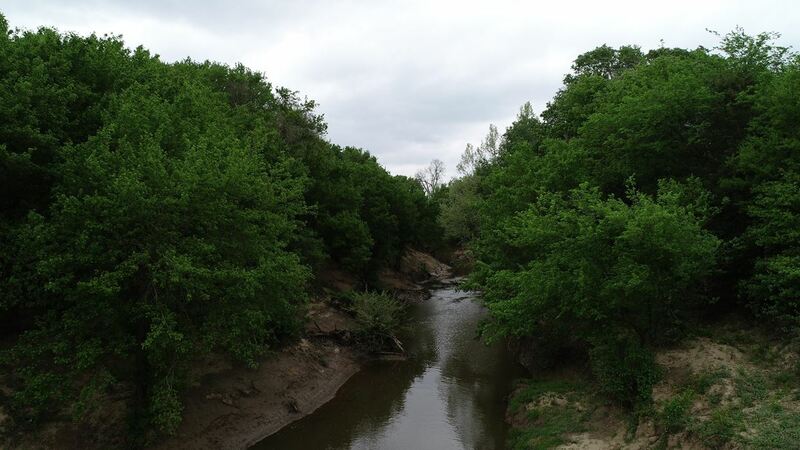 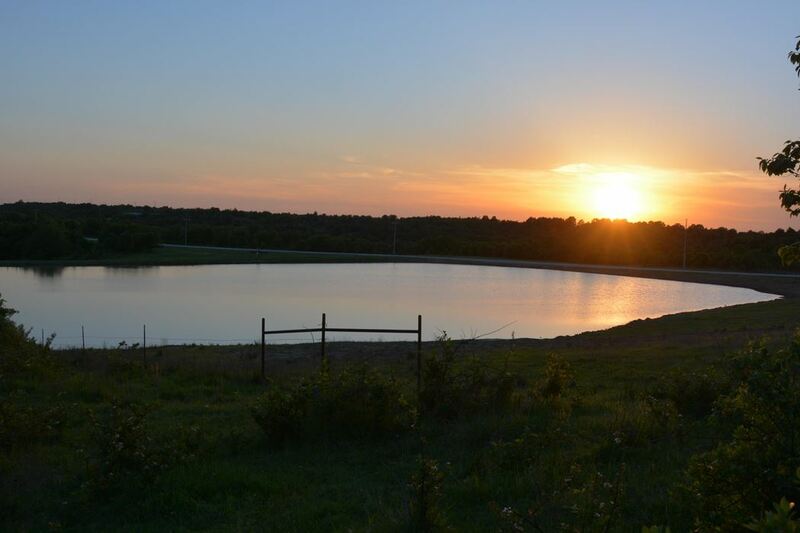 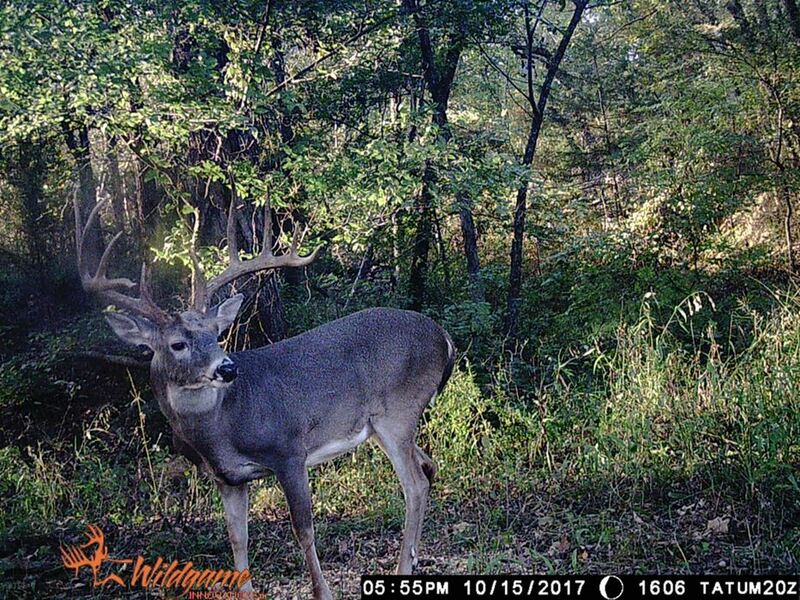 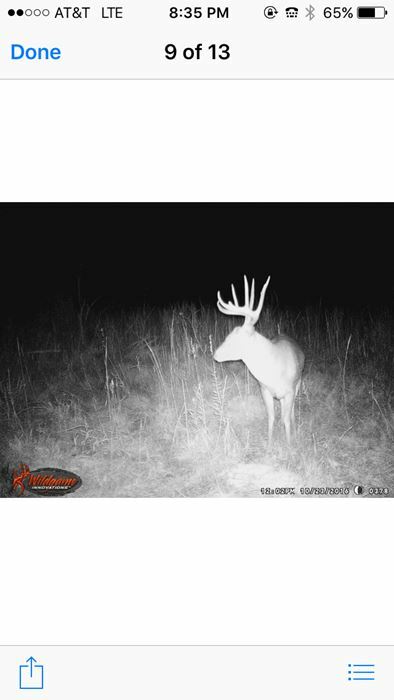 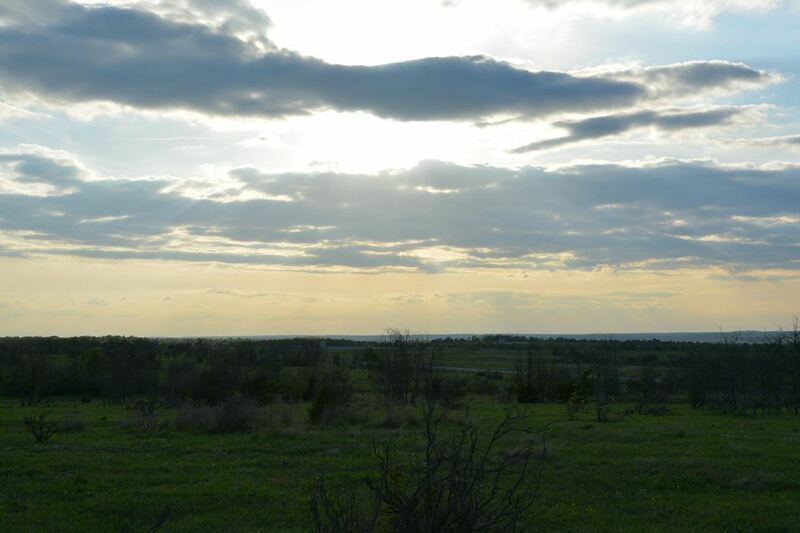 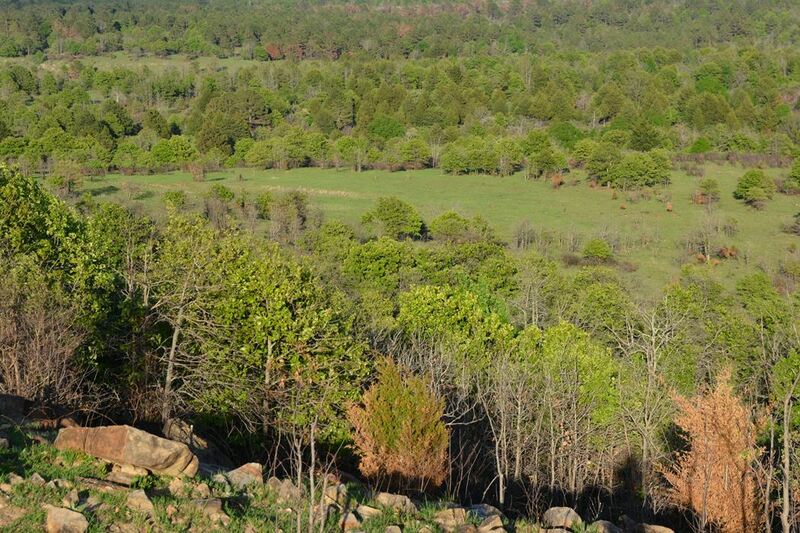 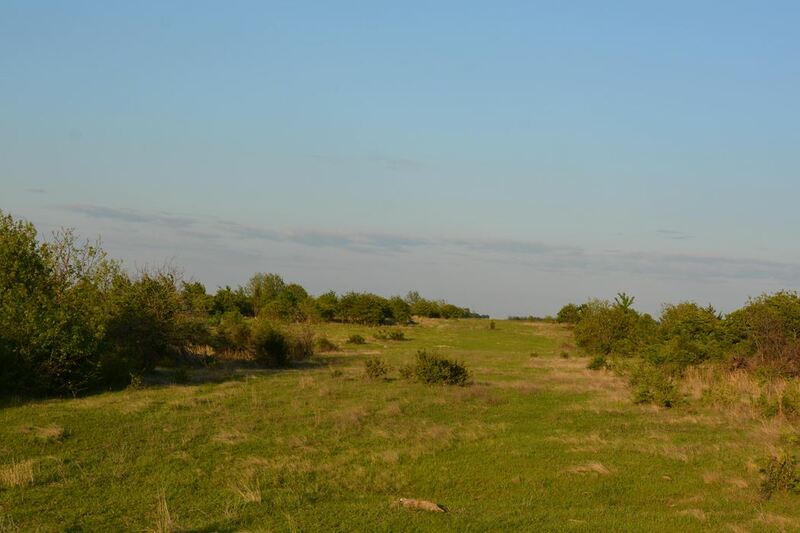 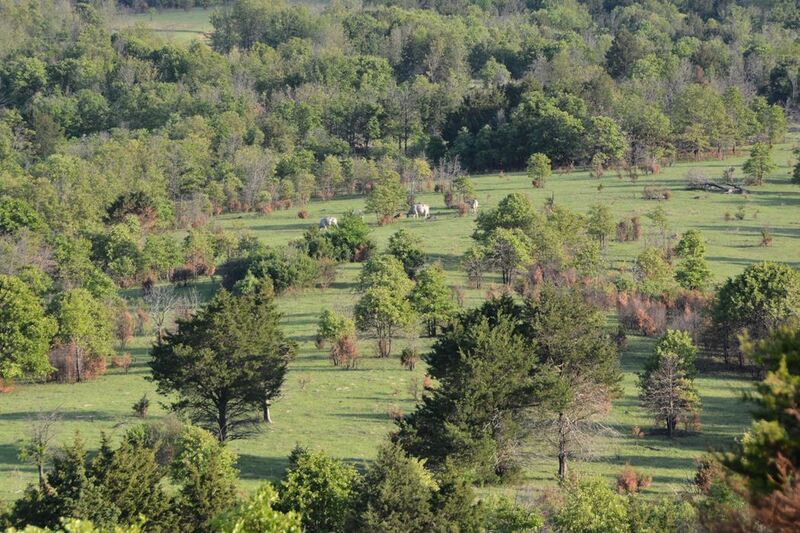 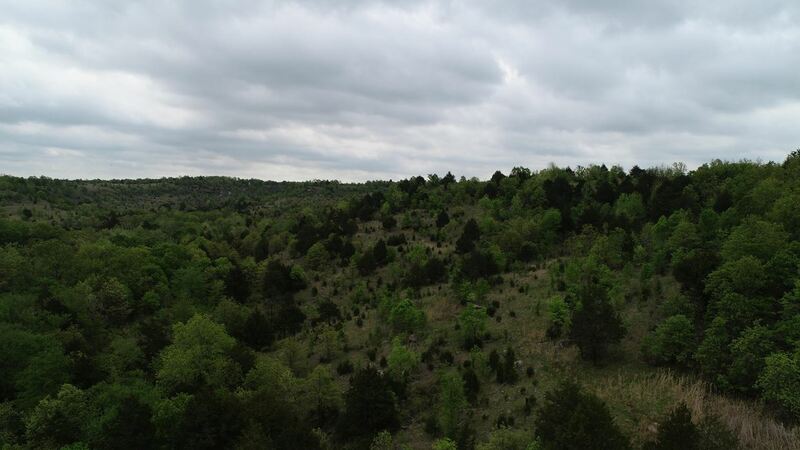 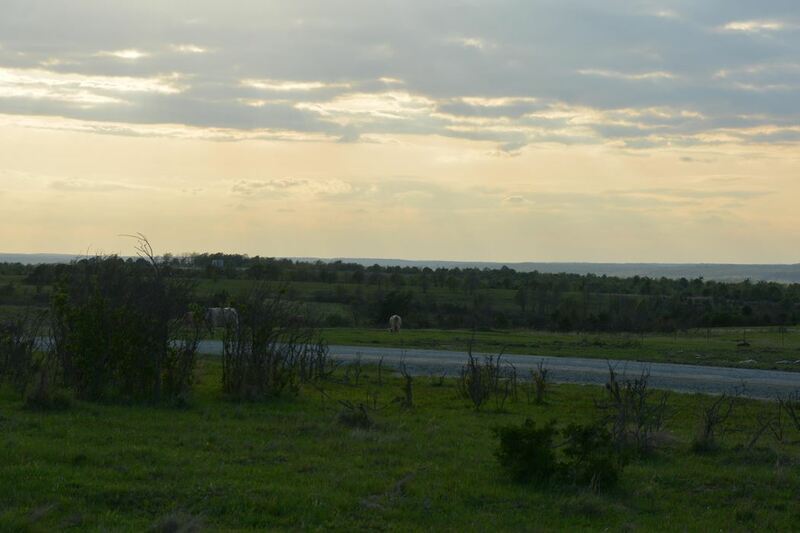 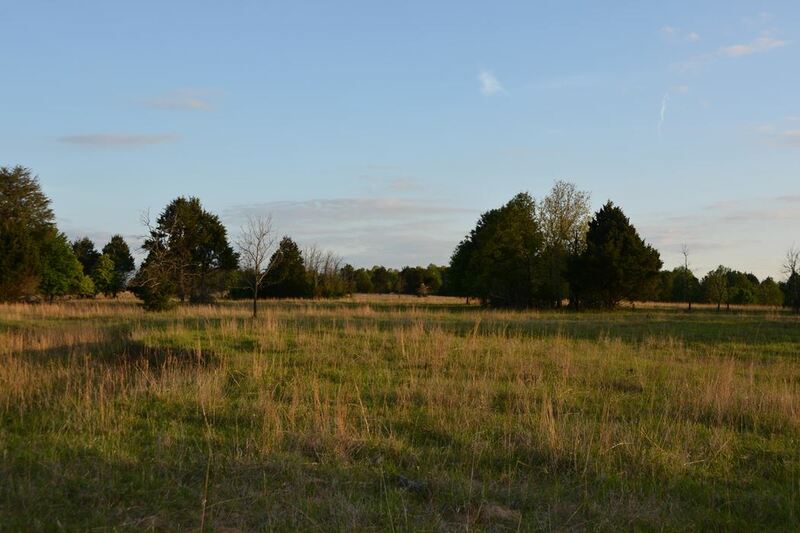 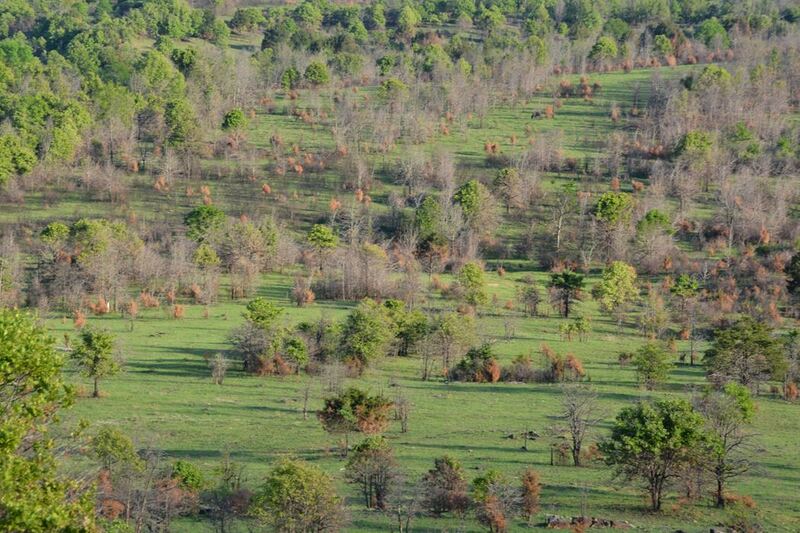 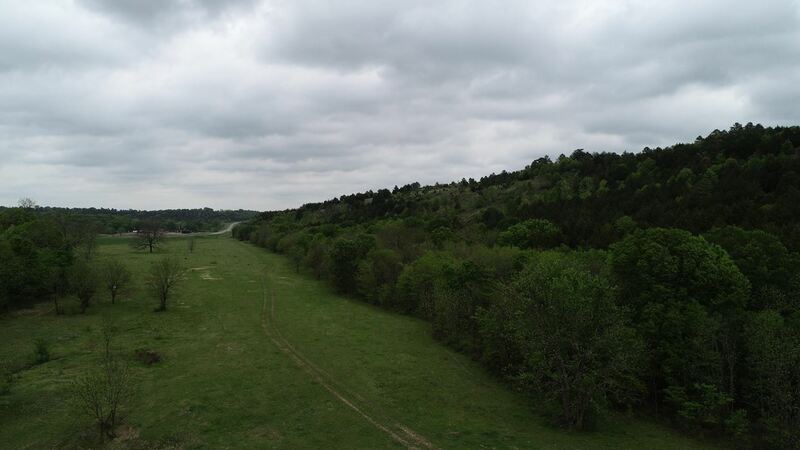 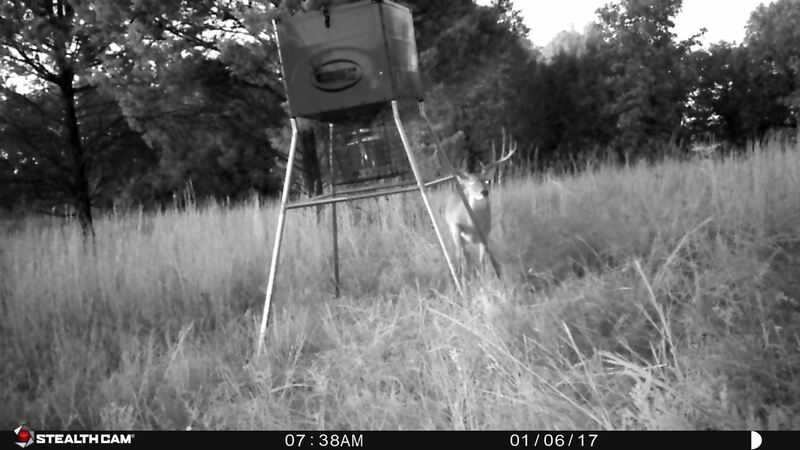 5300 acres of high fenced cattle and hunting country located in Coal County Oklahoma. 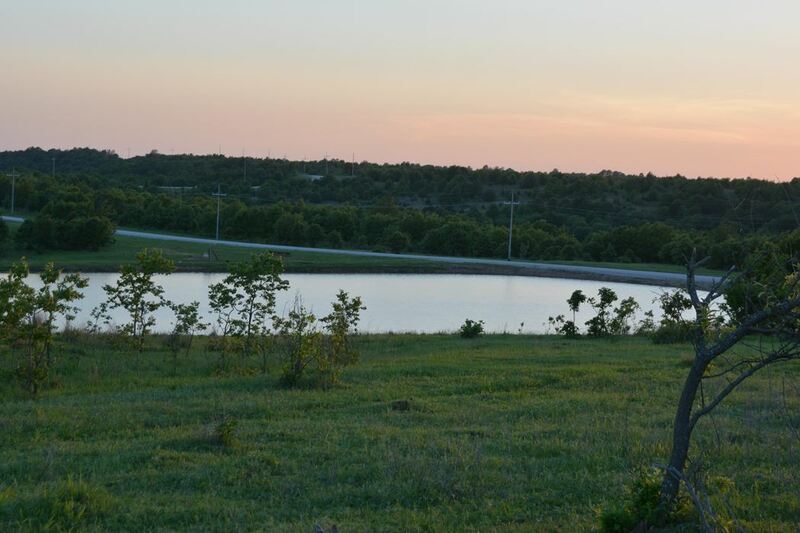 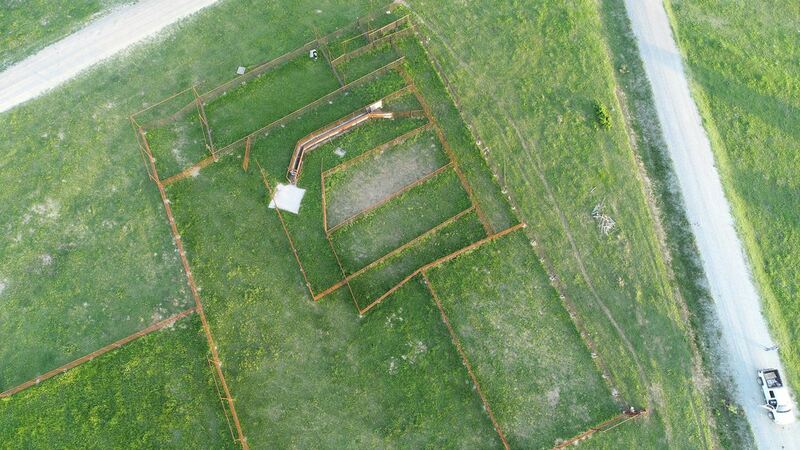 If you watch Lands of Oklahoma regularly, you will definitely want to be one of the first callers on The Sterling Ranch. 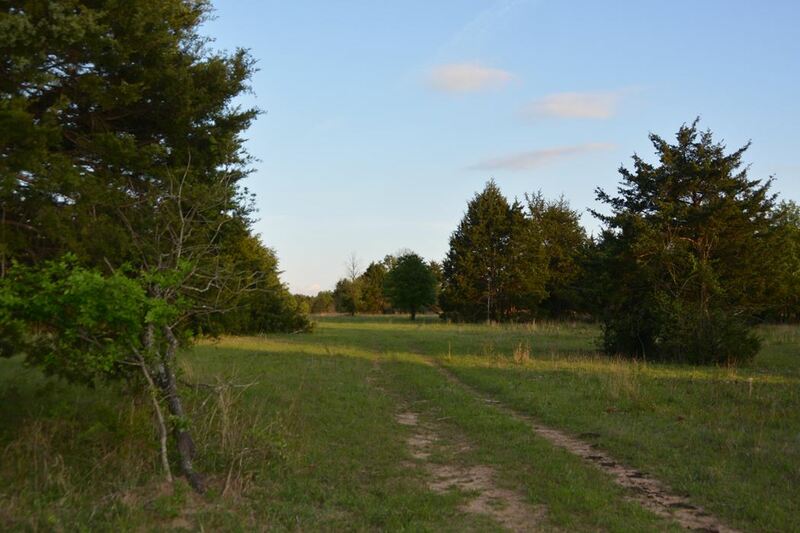 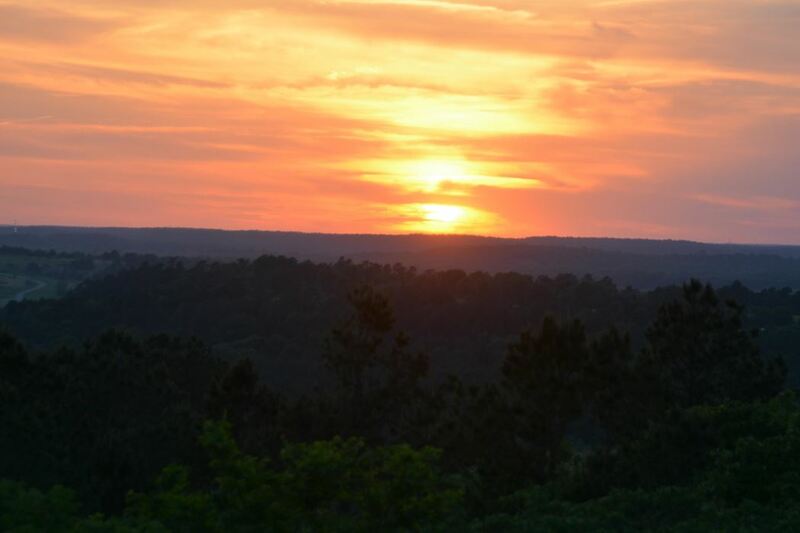 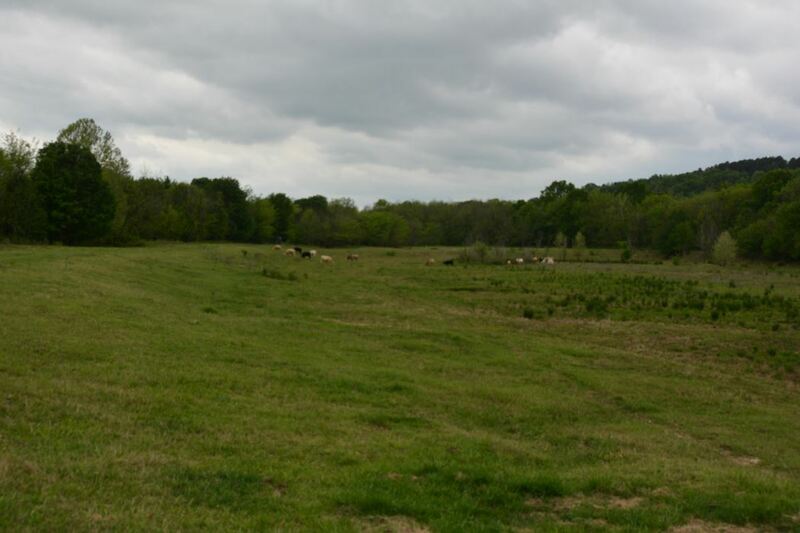 Whether for cattle, hunting, or just recreation, this ranch has everything you could possibly be looking for. 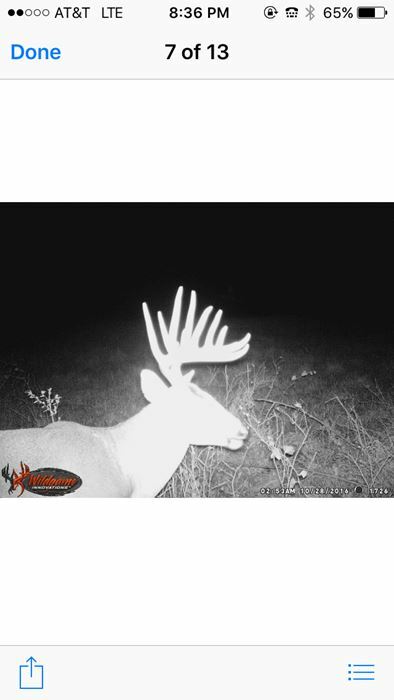 The ranch was formerly owned by a very large oil company who spared no expense stocking the ranch with superior genetics whitetail and elk. 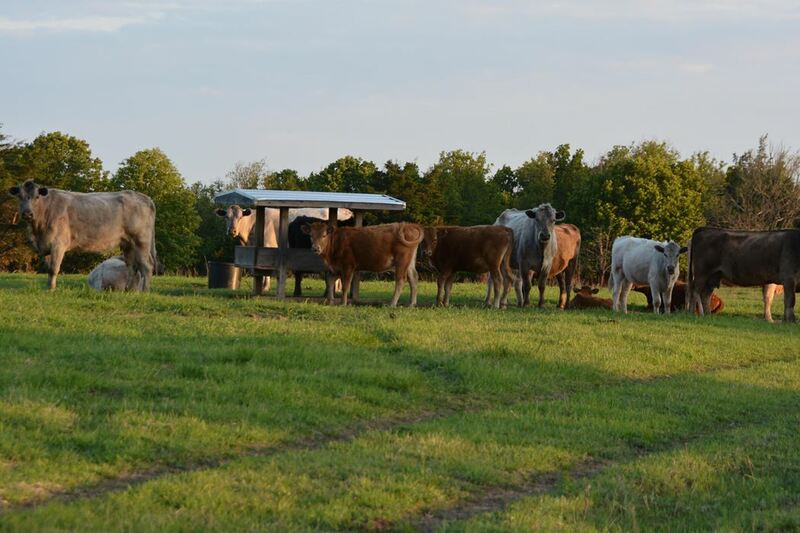 The Sterling family has owned the ranch for some time now and are some of the very best cattle ranchers in the industry and the best land stewards I have ever been involved with in any capacity. 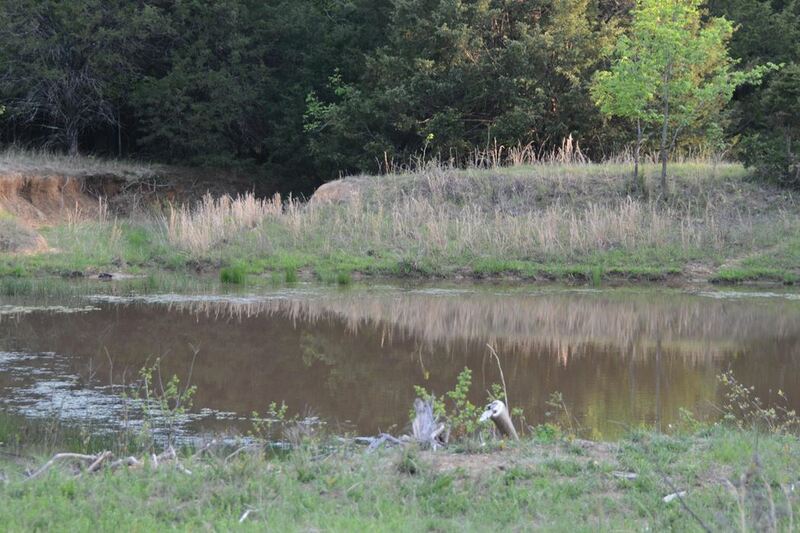 You rarely ever see a ranch of this quality for sale especially at this price. 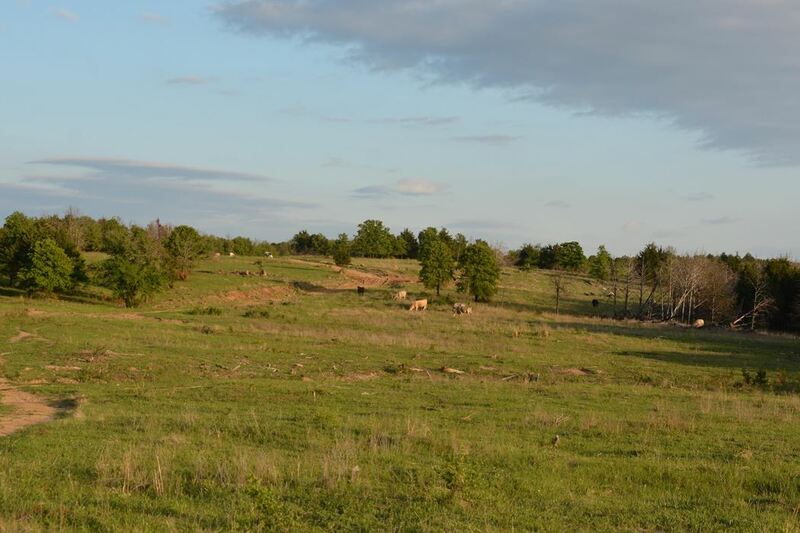 With yearly prescribed burns, brush, tree, and weed control, rotating pasture spraying and grazing, this ranch is one of Coal county’s premier cattle ranches. 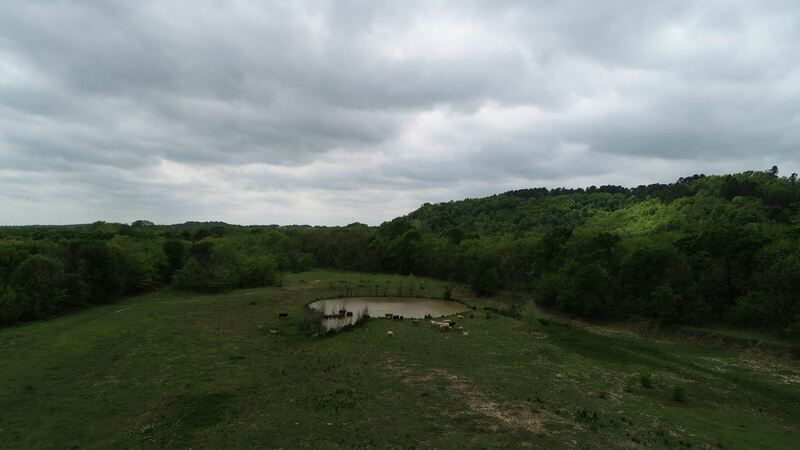 Rolling hills, great roads, miles of year around flowing creeks, numerous live springs, unlimited water, lakes in place now and being built now, outstanding hunting and fishing including whitetail deer, elk, hogs, turkey, dove, quail, ducks, and geese, there is just not a better place to own if you enjoy hunting and fishing or you are looking for a turn key cattle ranch. 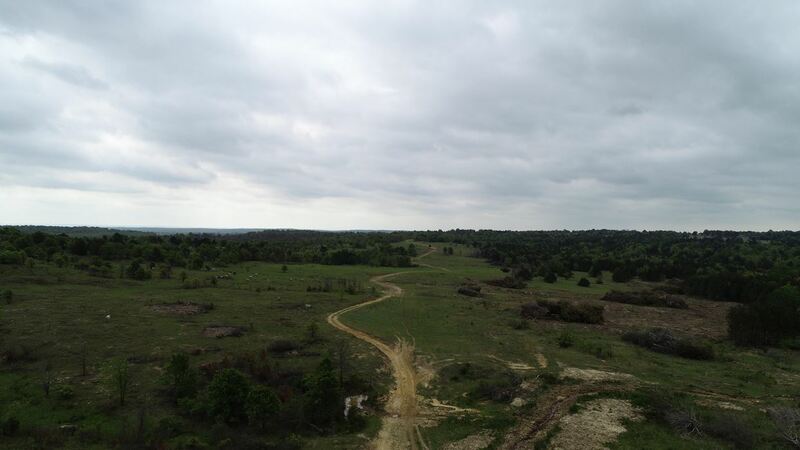 The cattle ranch is currently operating at one unit per 20 acres but is well on its way to one unit per 10 acres with the ranch management campaign being strictly monetered for maximum production. 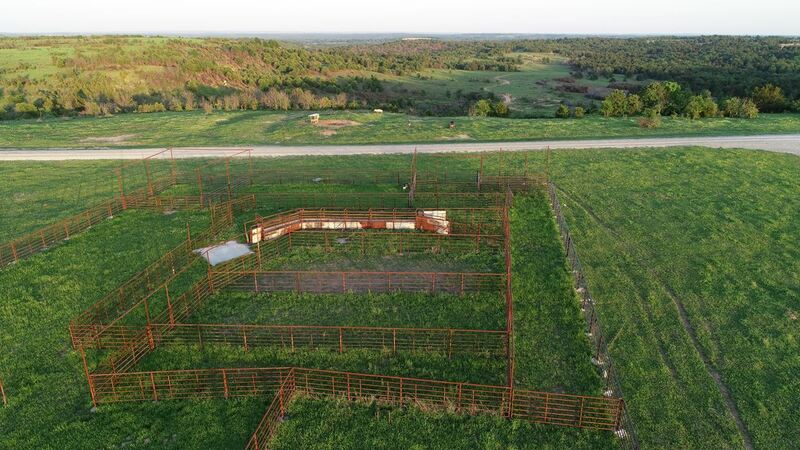 The working pens and coral are second to none as shown in the pictures and video. 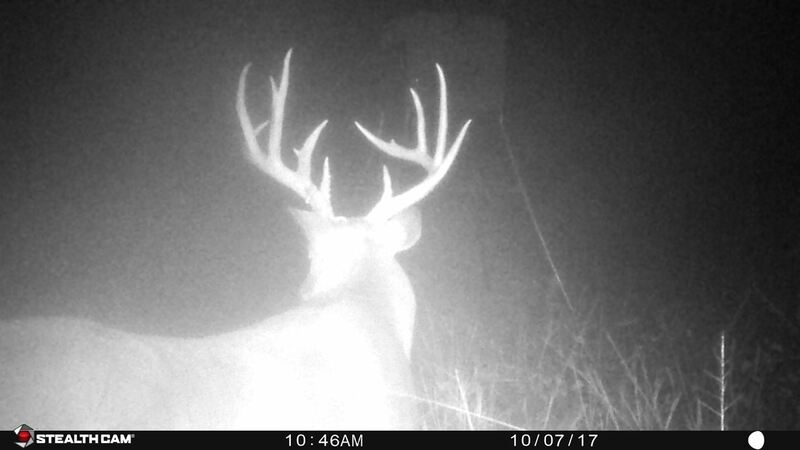 You will just have to come see it. 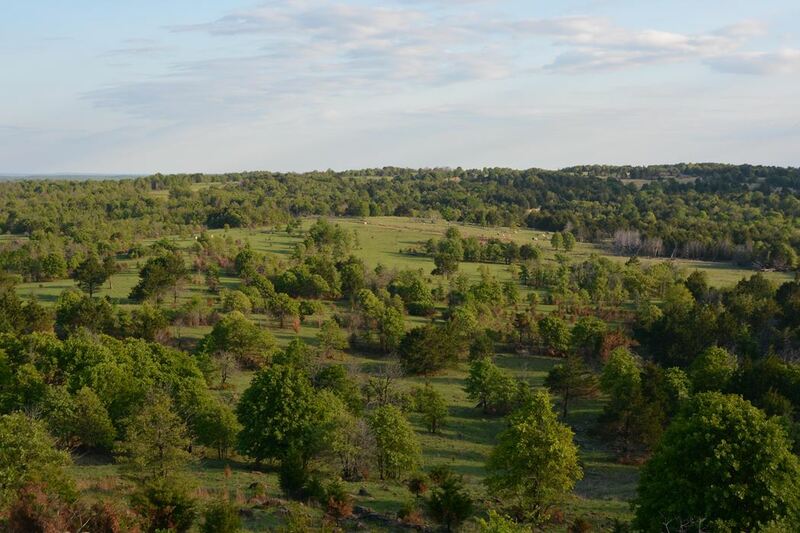 Don’t miss the opportunity to own one of the most beautiful and productive ranches in all of Oklahoma. 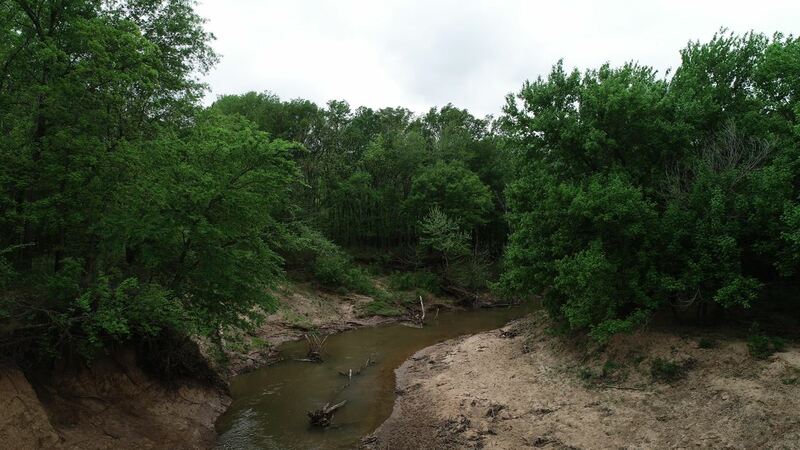 It is locate two hours south of Oklahoma City or two Hours north of DFW metroplex. 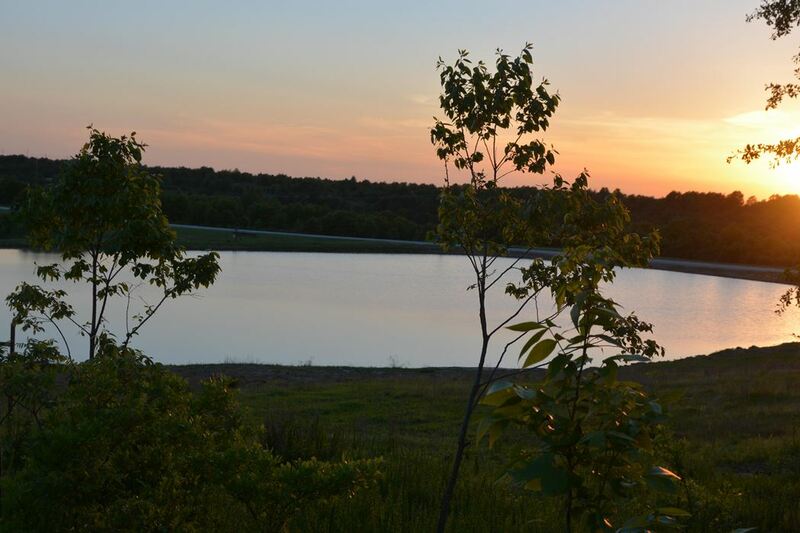 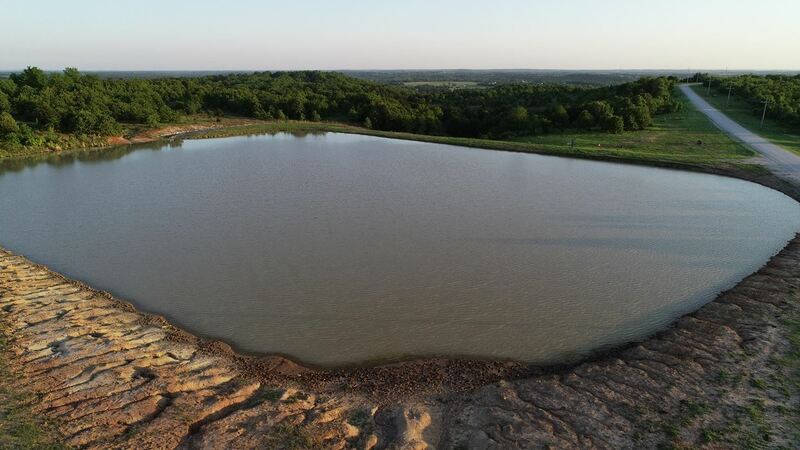 The Sterlings are currently building another 45 acre lake on the property. 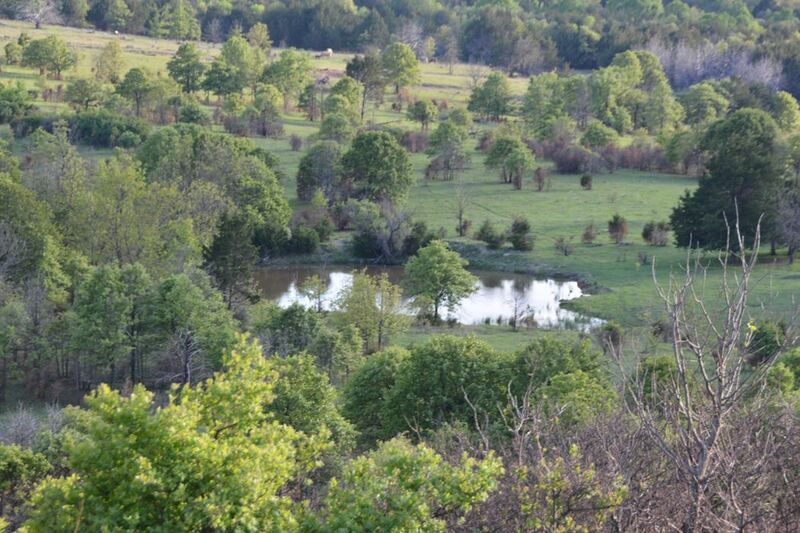 Although the pictures and video are spectacular, you really need to see the ranch to appreciate it. 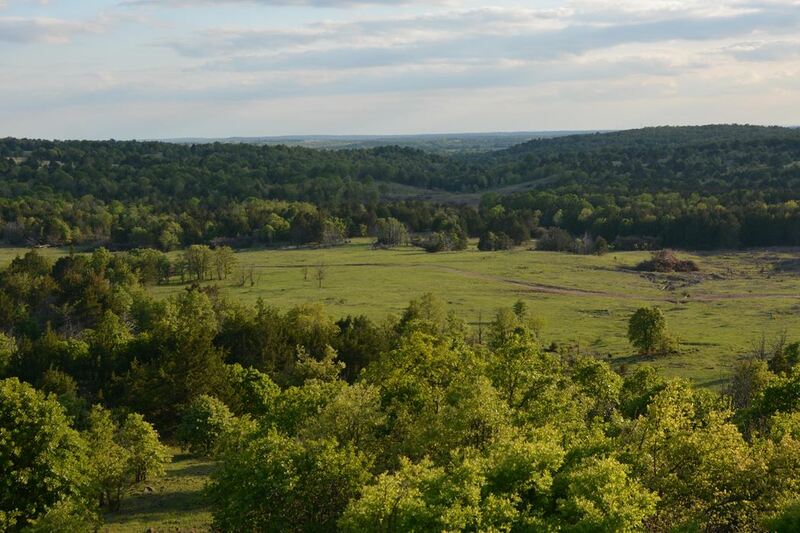 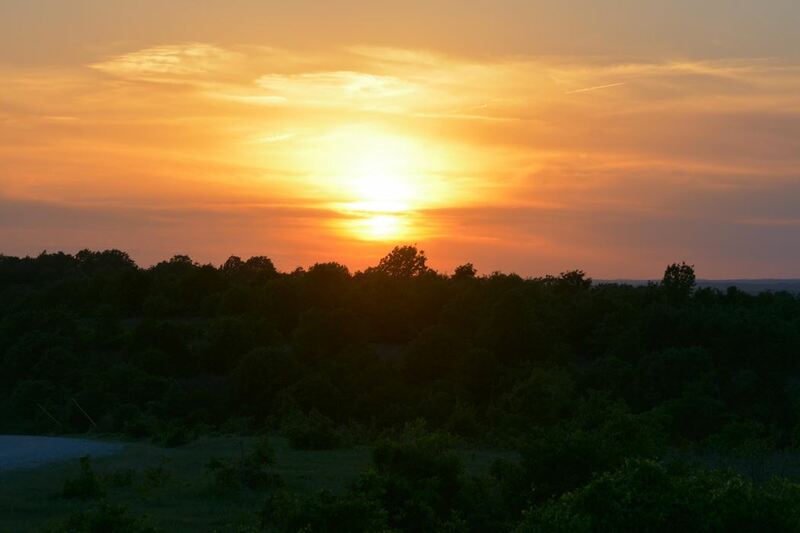 Stunning views, sunsets, and sunrises, from heavy timber to wide open pastures, The Sterling Ranch is one of Oklahoma’s true treasures.